Are you aware of all of your company’s social media accounts? Do you know how to access your company’s social media accounts? Being of the Type-A personality, I love being given the opportunity to locate, organize, and clean-up a company’s social media accounts. Need some help getting started? 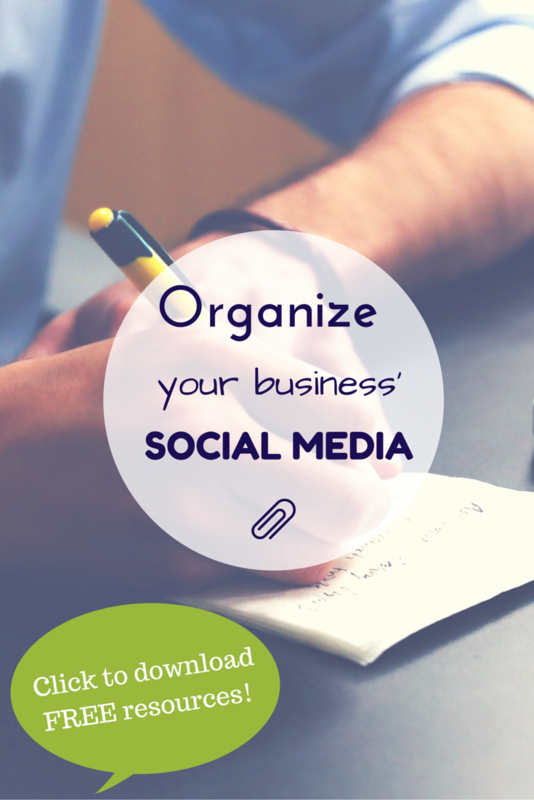 Organizing Your Social Media.